September 2nd: Liebster Award Nominee! Now this is a fun little thing! 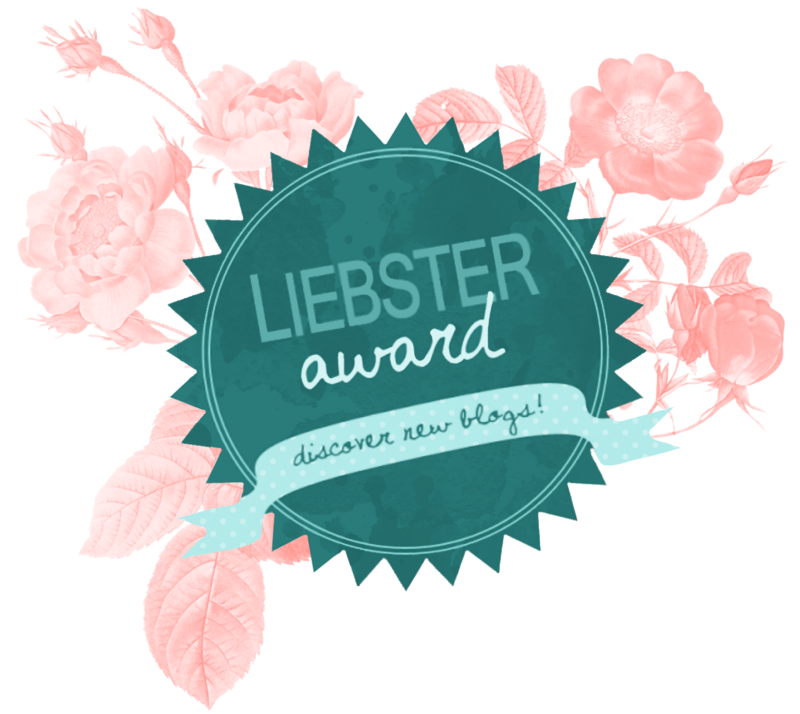 A Liebster Award is basically an award given from one blogger to the next, recognising the awesome work they put into their blogs as well as helping them be discovered by other bloggers and readers! How great is that!? Once you’ve been nominated you can either choose to accept it or ignore it! The choice is completely yours! As a nominee, I now have the responsibility to nominate 5 other bloggers for the award! But I’ll chat more about at the end of the post! So as a part my nomination, Sharon has forwarded these 11 questions for me to answer in an attempt for you to get to know me better! Q1 // How, why & when did you start blogging? Q2 // What’s the nicest thing someone has done for you? 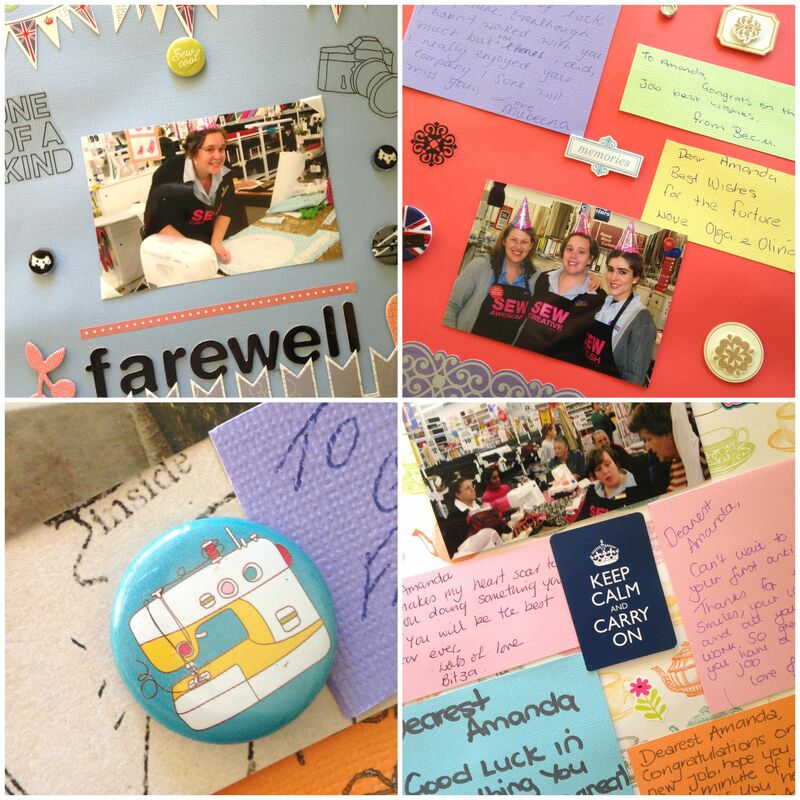 The first thing that springs to mind is the beautiful farewell scrapbook that my department manager Kerri made for me when I left my job at Spotlight. It was full of good luck wishes from my fellow team mates, photos of me from demonstration days and special store celebrations along with special embellishments and decals that were me to a ‘T’! Everything about it was so special and lovely. I’ve never had anyone give me anything like that where they’ve put so much effort and love in to it! 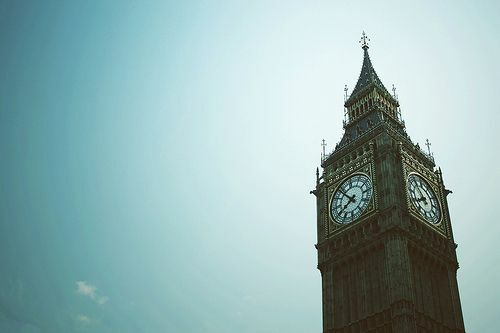 Q3 // If you could meet one famous person alive today, who would it be? 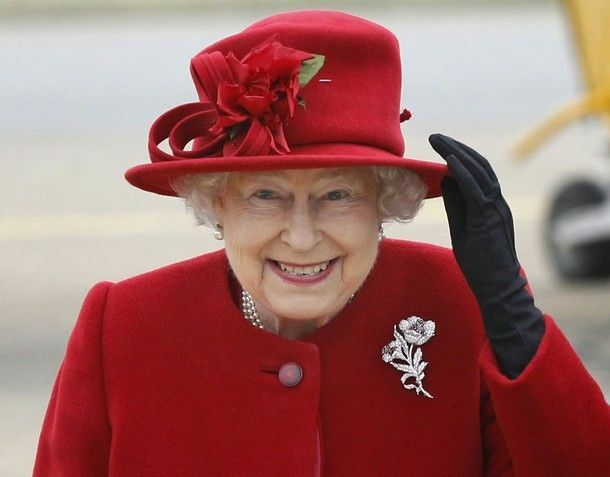 It would be a dream to meet the Queen! Can you imagine all of the wonderful things to ask and chat about! In her life she has met so many important people who have come and gone and I think it would be fascinating to listen to her opinion and experiences with them all. Plus she just seems like the most loveliest person to talk to over a cuppa and plate of biccies! Q4 // What is one thing on your bucket list you absolutely have to do? Q5 // Describe a beautiful place that you’ve been. 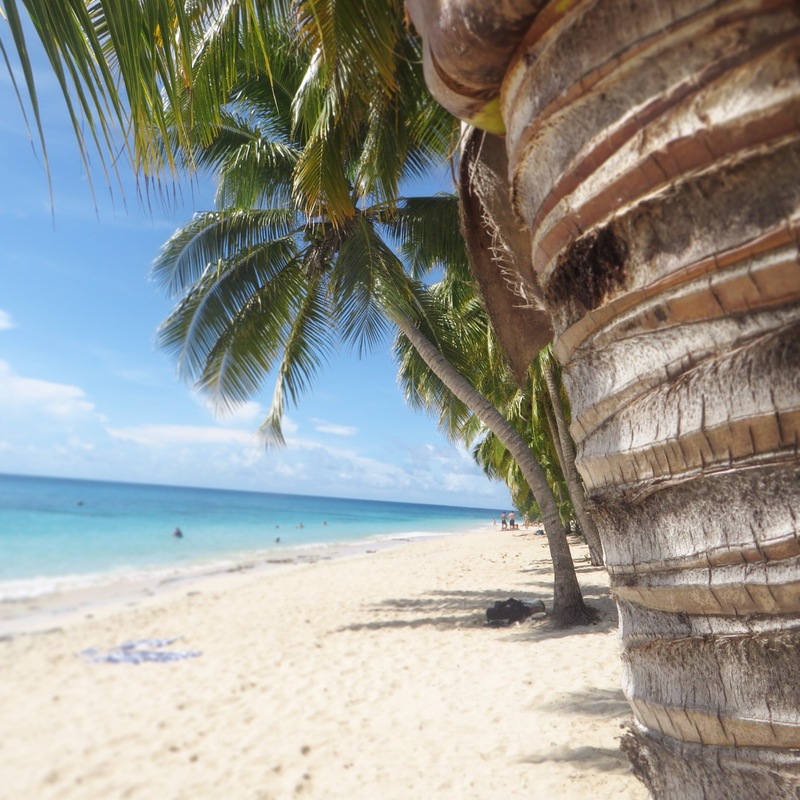 In February/March, I went on a cruise to Fiji and saw some of the most beautiful beaches I’ve ever seen! Clear sparkling turquoise water, perfectly white sandy beaches, palm trees swaying calmly in the breeze and the most chilled-out, relaxed atmosphere I’ve ever experienced! It was heaven! Q6 // What makes you happy? Family. Friends. Quilting. Creating. Driving. Baking. Quiet. Chocolate. 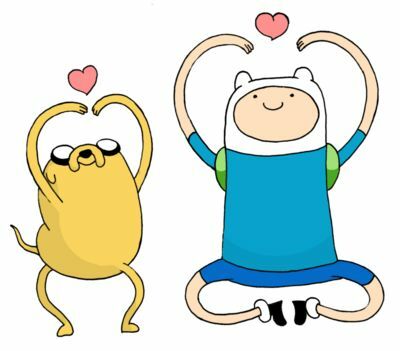 Adventure Time. Sunshine. Flowers. Fabric. Q7 // What irritates you? Selfishness. Lack of respect. Ignorance. Laziness. Slow Drivers. Q8 // What song will always cheer you up? Q9 // Can you play any musical instruments? No. Although, I did begin piano lessons as a teenager but realised quite quickly that it wasn’t for me! I also really wanted to play the guitar, but like piano, I gave it up quite quickly as I sucked so bad at it! Q10 // What does your ideal day off consist of? 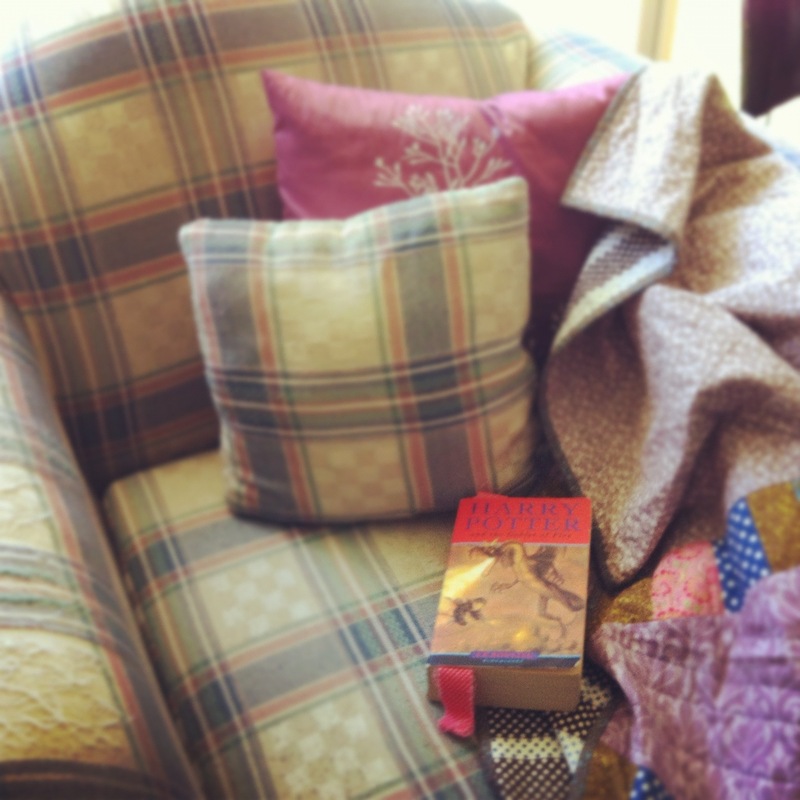 Getting cosy on the lounge with a big quilt, a cup of tea, a slice of chocolate cake and watching a favourite film or reading a good book! Q11 // What is one thing you really like about yourself? I like the fact that I can see the bigger picture about most things. I’m pretty optimistic but at the same time I think it’s important to strive and achieve the goals and dreams you have. I also like the fact that I’m a good driver. So now comes the more serious side to the Liebster Awards… The rules for accepting and nominating thy fellow bloggers! 1. Write a post thanking and linking the person who nominated you. 2. Include an image of the award in your post. 3. Nominate 5 to 10 other bloggers with less than 200 followers who you feel are worthy of this award. 4. Inform them they’ve been nominated by commenting on one of their posts. 5. Answer the 11 questions asked to you by the person who nominated you, then make 11 questions of your own for your nominees (or you may use the same questions). 6. Lastly, copy and paste these rules in your post. 1. How, why & when did you start blogging? 2. What inspires you most in life? 3. Are you a cat person or a dog person? Or neither? 4. Where do you hope to be in 10 years time? 5. What is your go-to Karaoke song? 7. What is one thing you wish you were better at? 8. Describe your ideal Summer’s Day? 9. What song always makes you want to get up and dance? 10. Your biggest crafting/sewing disaster to date. 11. What is at the top of your bucket list? Like I mentioned at the beginning, you can choose to accept your nomination and ‘pass it forward’ or simply ignore it and continue on your way! No biggie. A big thanks again to Sharon for the nomination and I look forward to reading some of the answers to the questions I’ve posed to those of you who have been nominated! It’s all just so much fun! Previous PostSeptember 1st: The Challenge Begins! Next PostSeptember 3rd: Happy Birthday Mum! Congratulations Amanda. I am so glad you were recognized with this nomination. You put a lot of effort into your blog and all your video tutes. I would love to spend a day off with you and a good book. I’ll bring the chocolate cake! 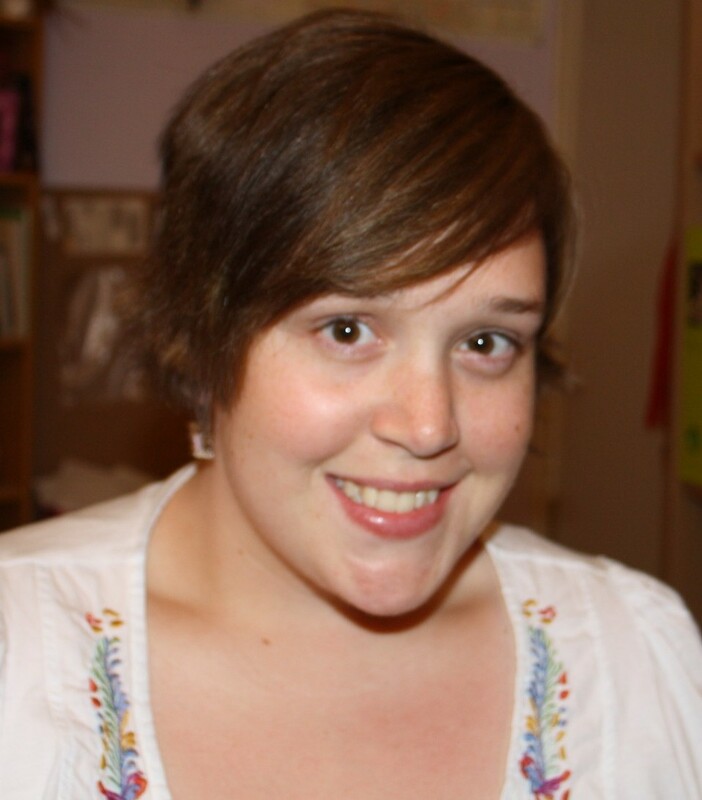 Hi Amanda, I love your answers…so detailed and descriptive! You are definitely a blogger! I remember reading the post about your trip to Fiji, I loved all those pictures!